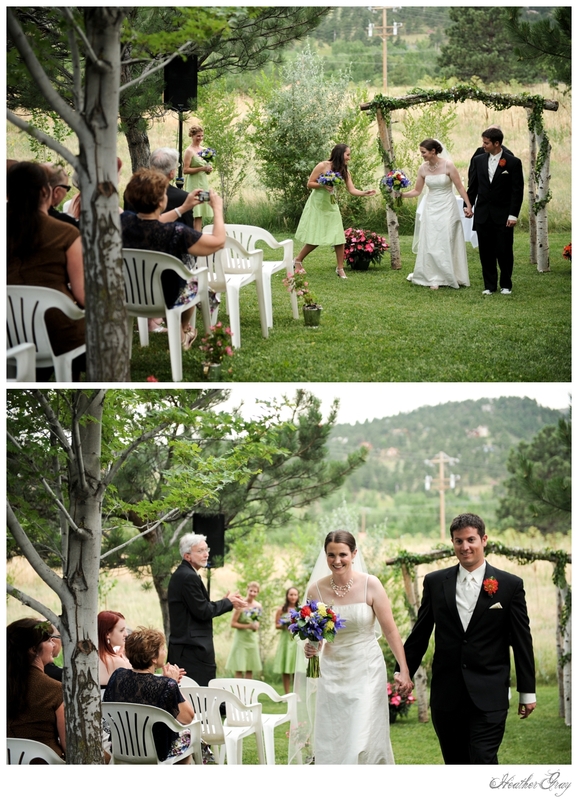 "..here comes the sun, little darling.."
Liz and Keir were married July 16th at the Greenbriar in Boulder, Colorado. These two have a beautiful love story and were engaged at the top of the Eiffel Tower, so it made sense that their wedding would be filled with love and Parisian details. 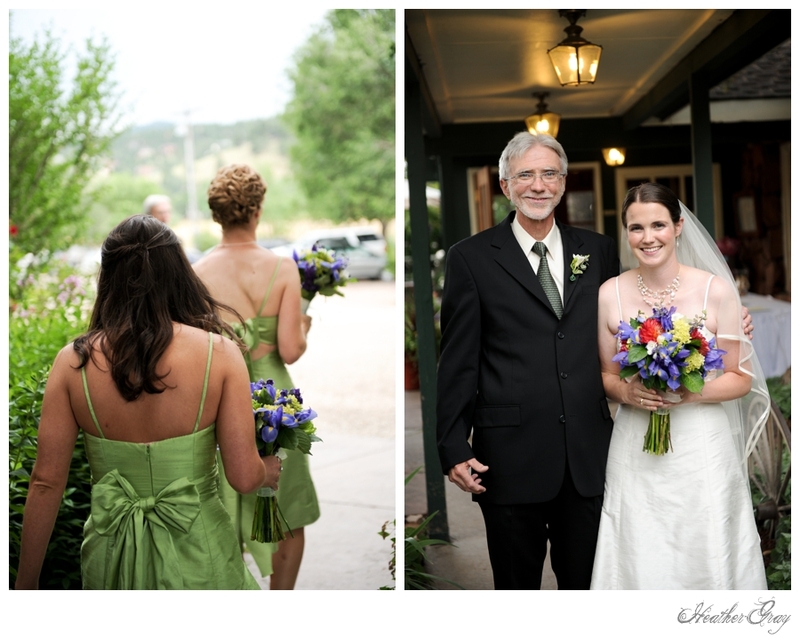 A few days before their wedding Boulder creek flooded parts of the city. 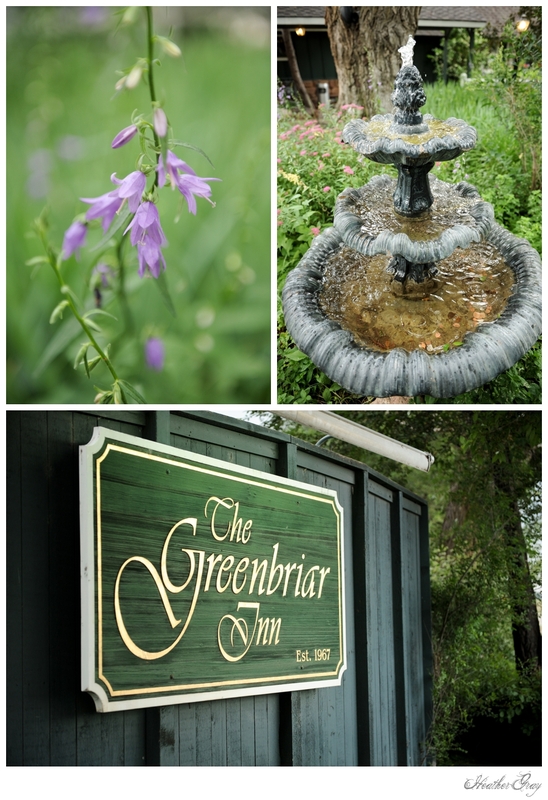 On my drive into the canyon, thunder and lightening spun furiously over the Greenbriar. 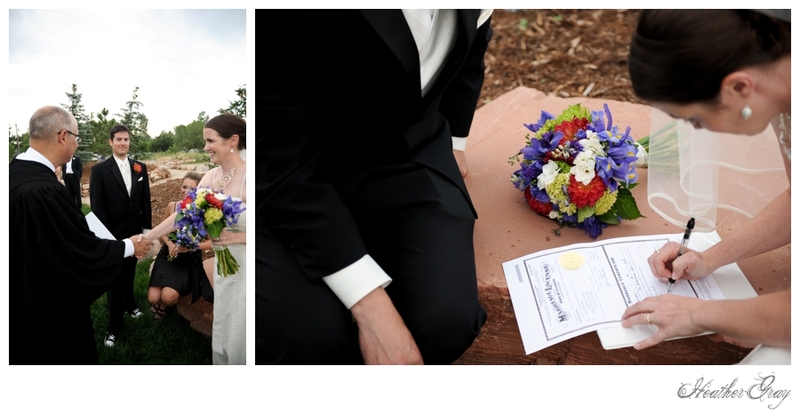 It looked like this outdoor wedding would be happening somewhere else. 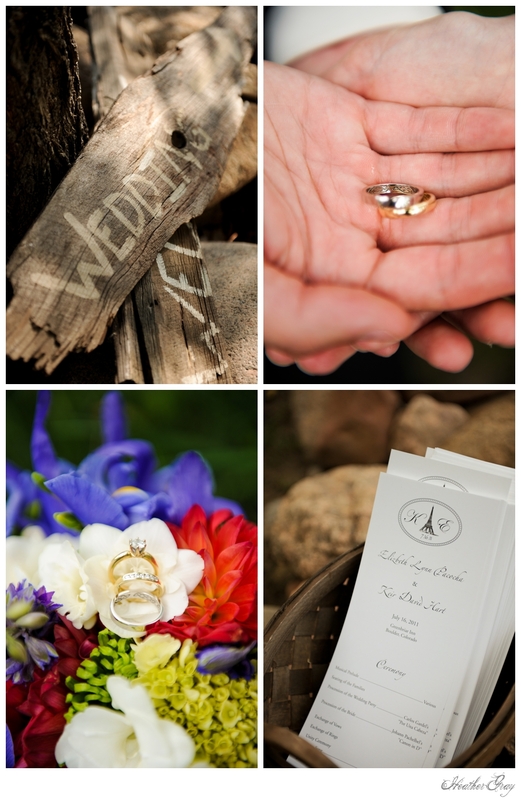 I worried for my wonderful couple, they had planned their day around an outdoor ceremony with the Colorado mountains in the background. I thought about what I would feel like as the bride after a year of planning. 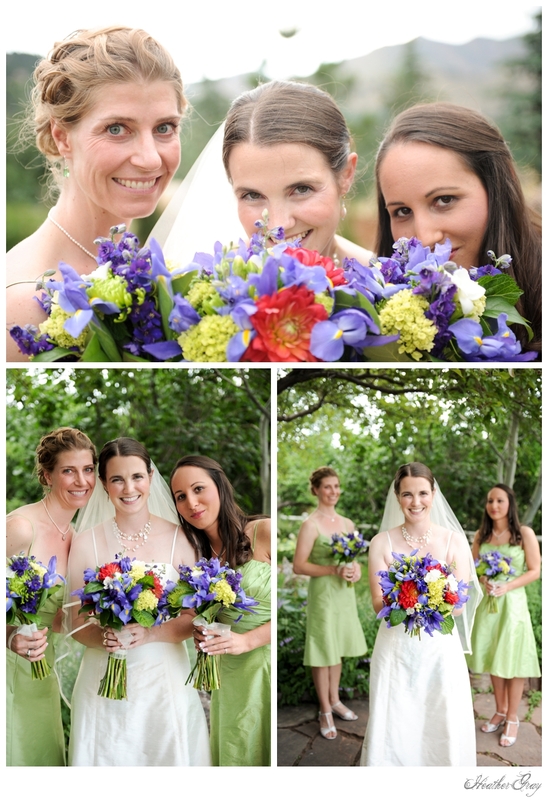 To my surprise, Liz wasn't phased at all, she was hanging out in the bridal suite with her girls completely relaxed. 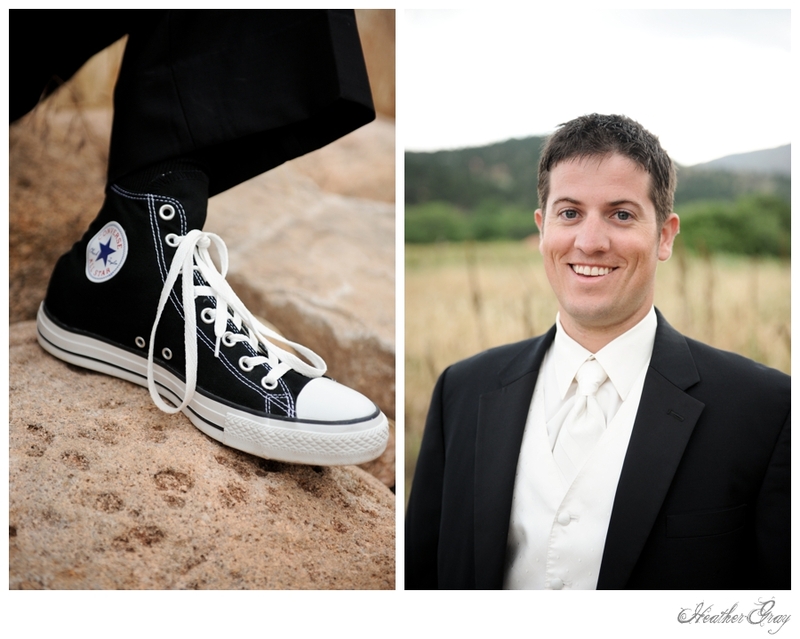 Keir, the groom, was upbeat and happily helping with last minute details. I thought, have they looked out the window? It rained a little bit while I photographed the girls getting ready and then I went out with the guys to a near by field, hiding my camera under my jacket to keep it dry. As the ceremony was about to began, I prayed that the rain would calm down so I could take photos to my hearts content like I normally do. 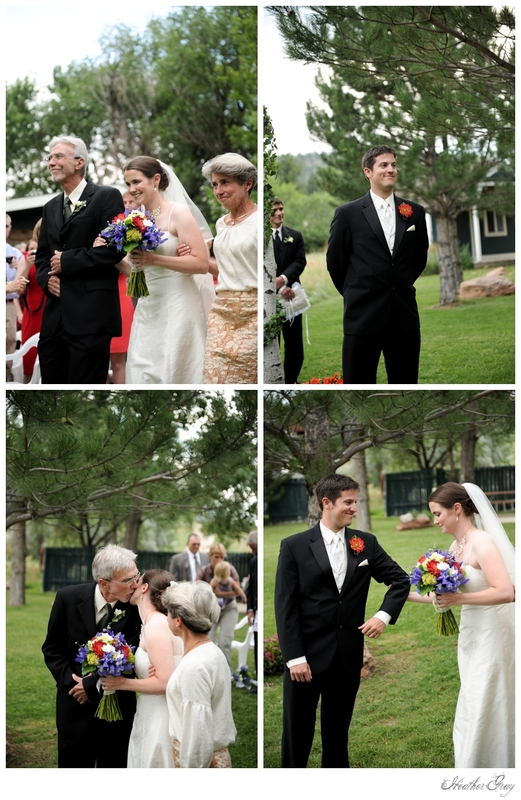 The music began, the bridal party walked down the aisle and sure enough the wind slowed down. 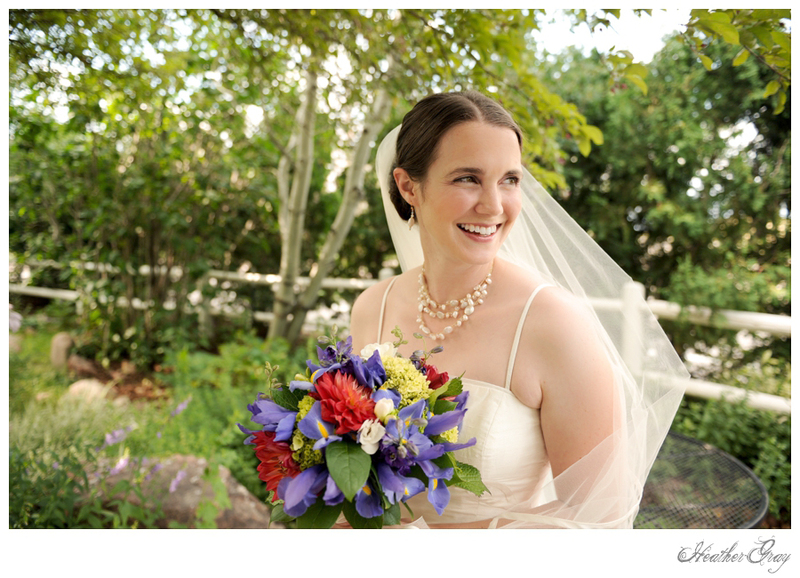 The rain passed over us and as Liz made her way to Keir the sun peeked from behind the clouds. 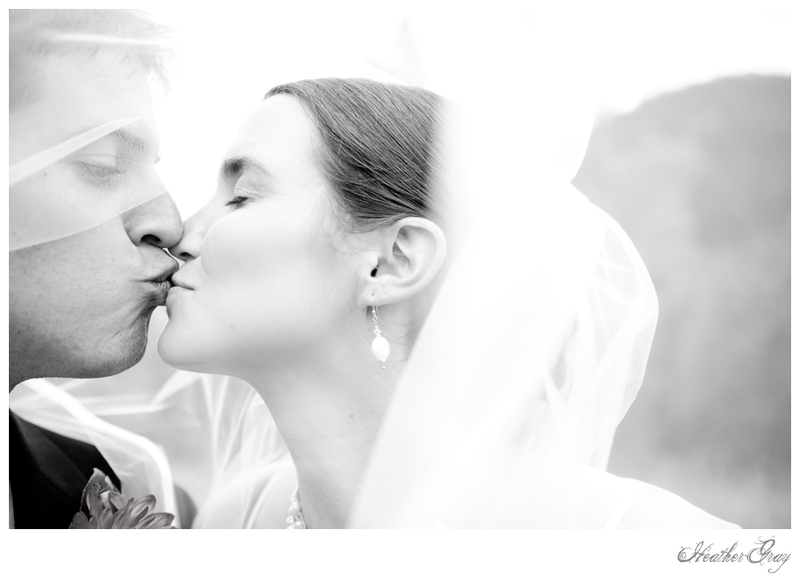 Liz and Keir's love and positive energy seemed to clear the weather and bring out the light. The candles blew out but it didn't matter as the bride and groom shined even brighter together. 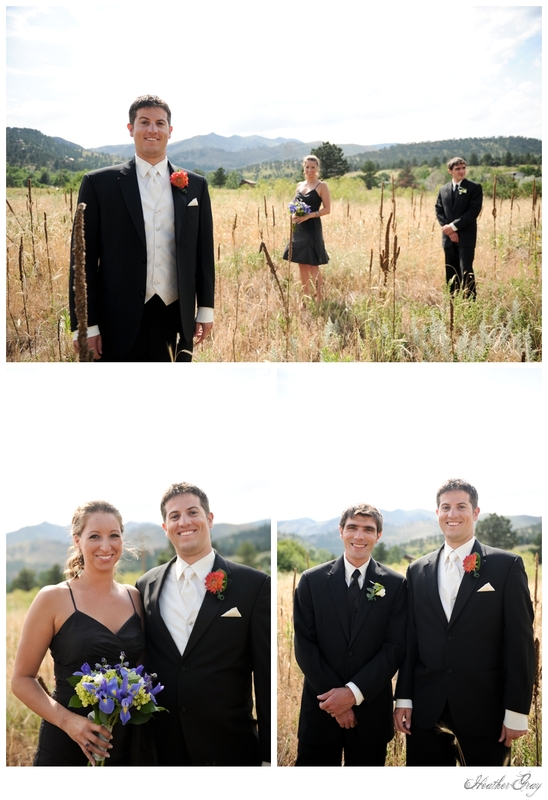 After the ceremony the couple and I headed up Left Hand Canyon to take their portrait as husband and wife. The location was beautiful. The water rushed down the canyon as the sunlight glittered through the trees. Liz and Keir danced through a beautiful field and at times, I just disappeared to them. They seemed to just float up into the clouds just the two of them. 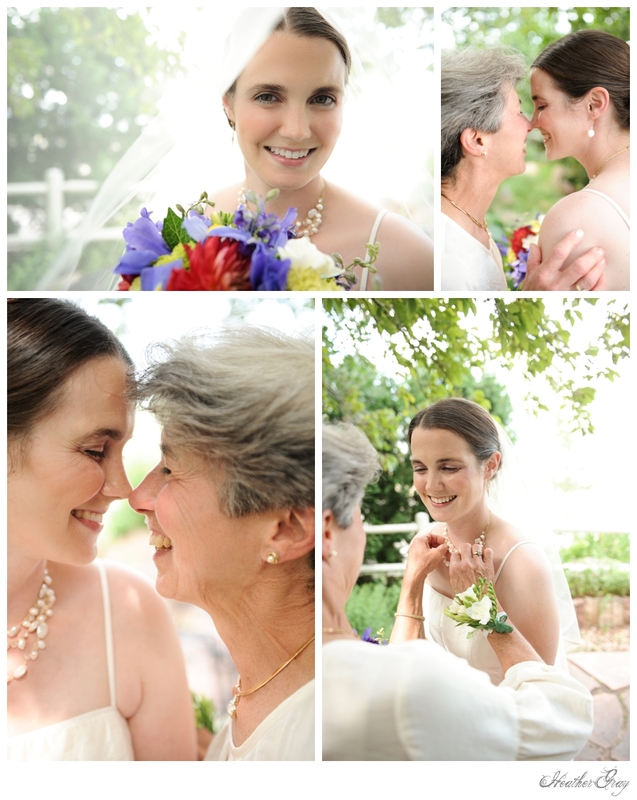 It was an honor to photograph this beautiful day. Liz and Keir taught me that the power of love and positive thinking can bring out the sunshine on a rainy day and change everything. Thank you for sharing your light with me and my camera.